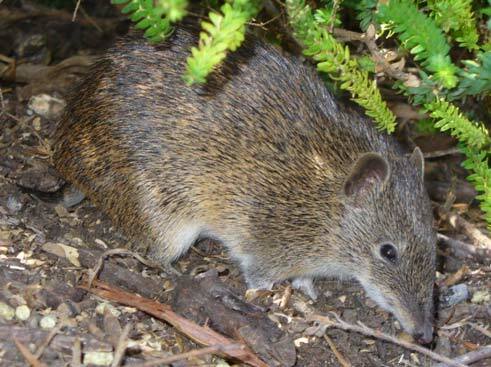 Southern Brown Bandicoots are shy and fast moving, but you might catch a glance of one as it scurries under foliage. 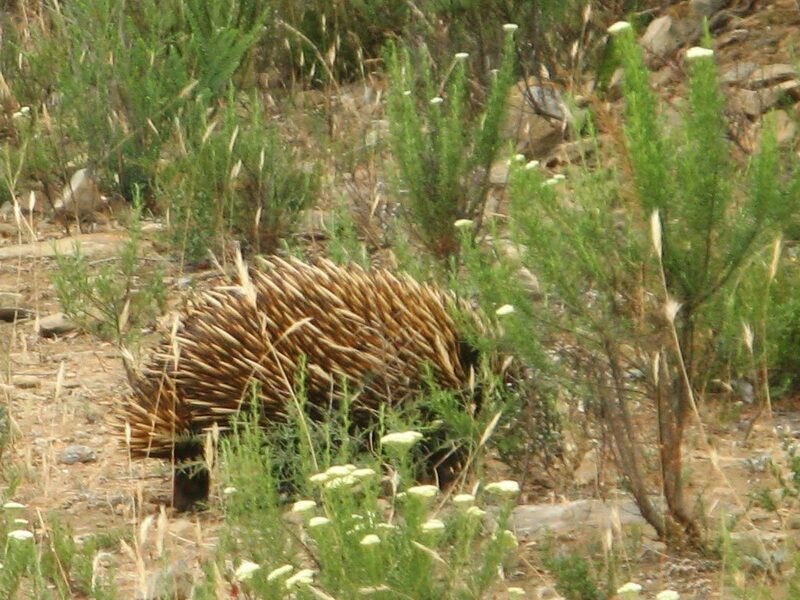 If you’re first thought was: “did I just see a rat… wait, a big one, and brown, and with a pointed snout, and rounded”, then you just saw a bandicoot. 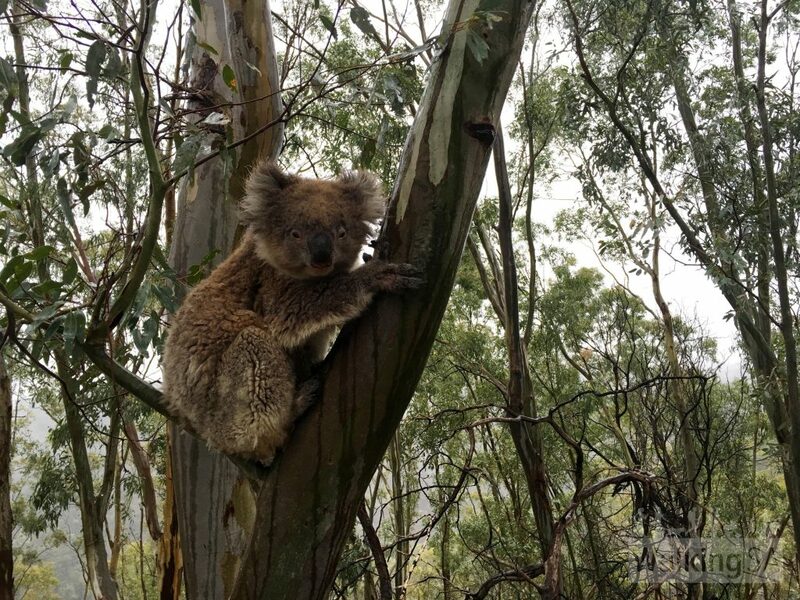 Koalas are throughout the Adelaide Hills. 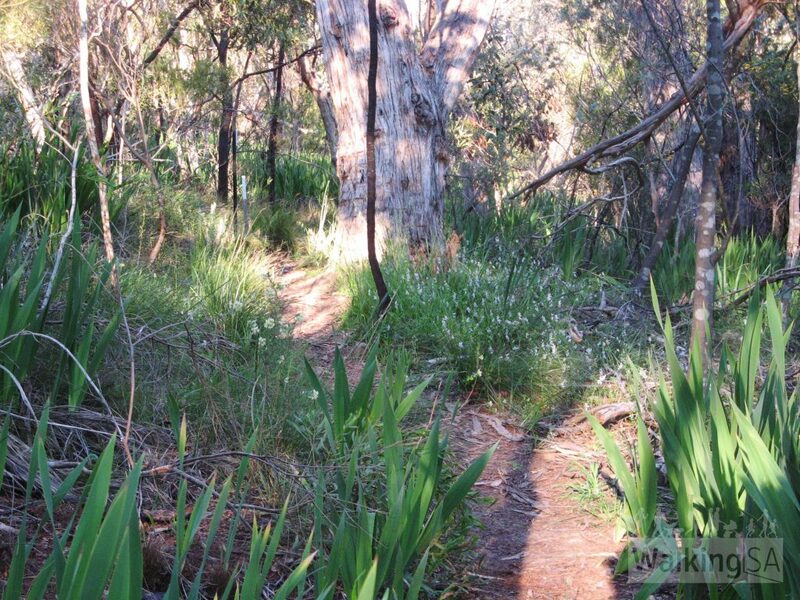 They can often be found in large numbers in quiet cool gullies. 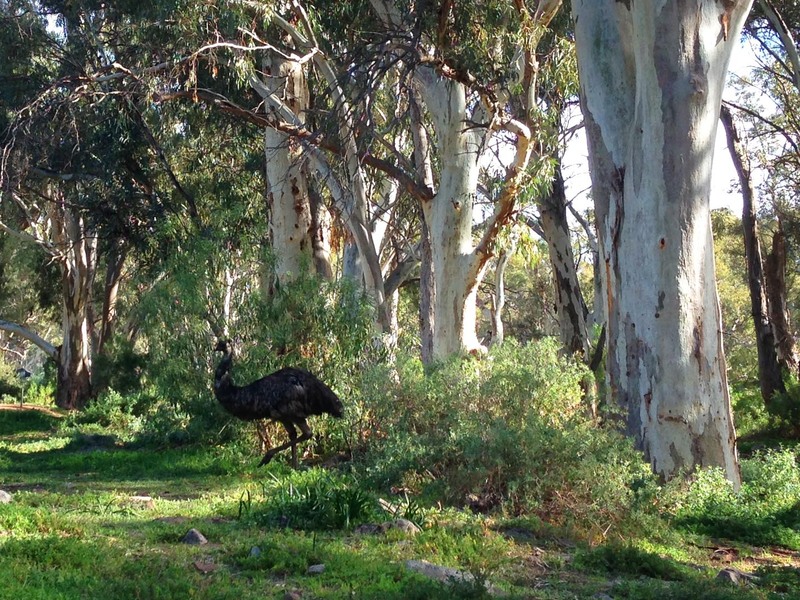 There are abundant emus in the Mambray Creek campground and on the Wirra Water Loop hike (1.6km, 30 minutes). 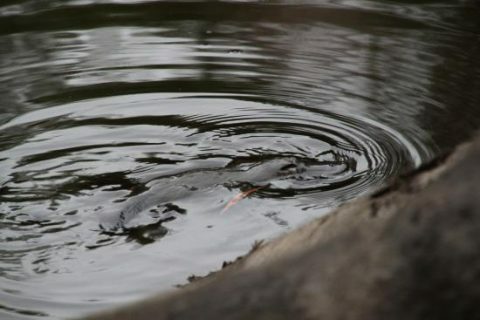 Platypus are rare in South Australia, but with some patience you might be in with a chance of seeing some on the Platypus Waterholes Walk (4.7km, 2 hours), in Kangaroo Island’s Flinders Chase National Park. 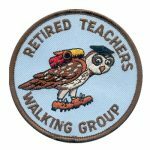 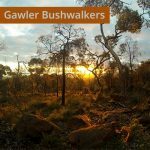 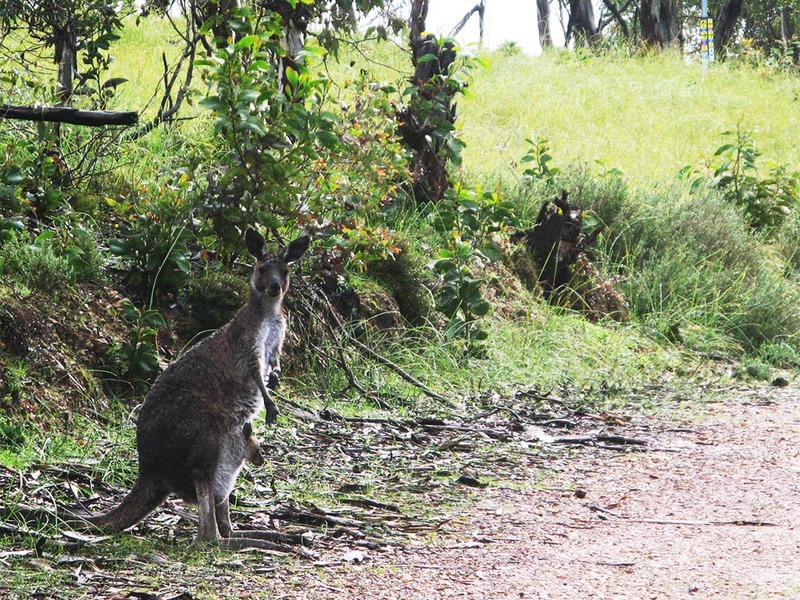 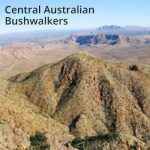 There is plenty of other birdlife, kangaroos, wallabies, geese, echidnas and goannas to be seen on this walk. 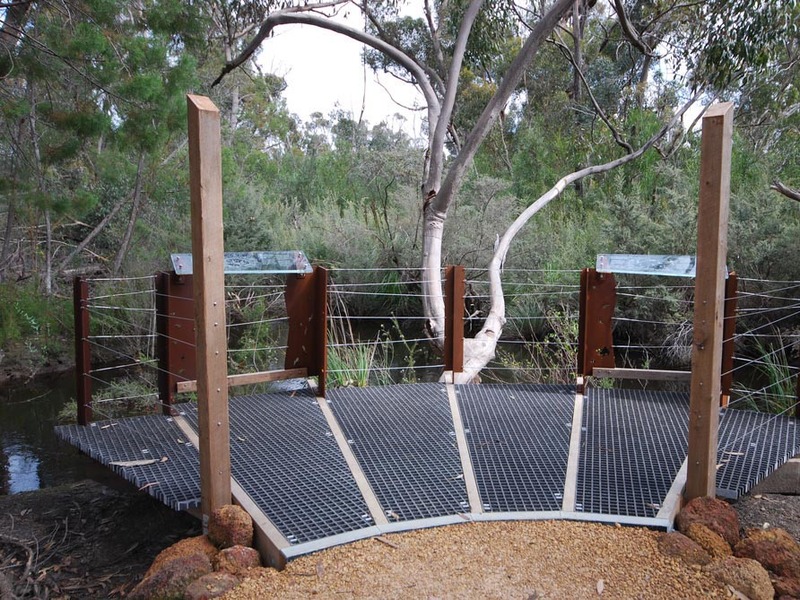 In Deep Creek Conservation Park the Boat Harbor Hike (7.8km, 4 hours return) goes down to the coast with a viewing spot. 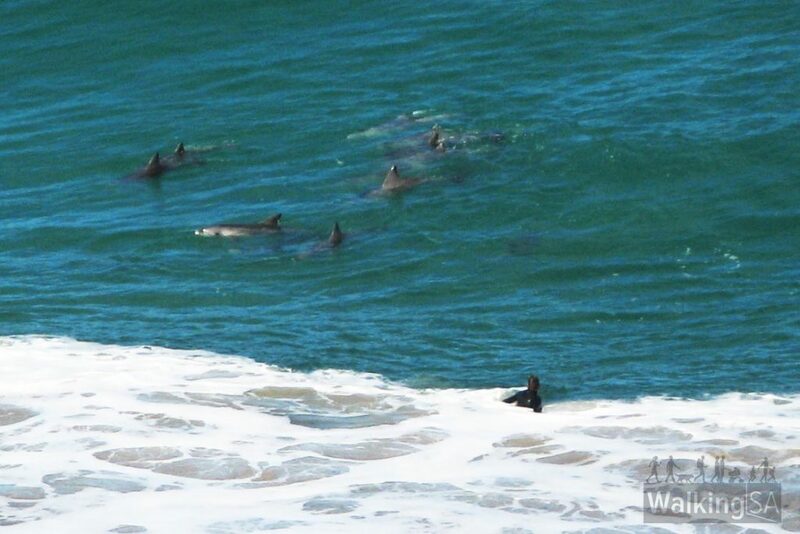 You might get lucky and see dolphins playing in the surf. 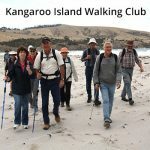 The trail is well-graded with breathtaking views of Kangaroo Island, The Pages Islands and Tunkalilla Beach. 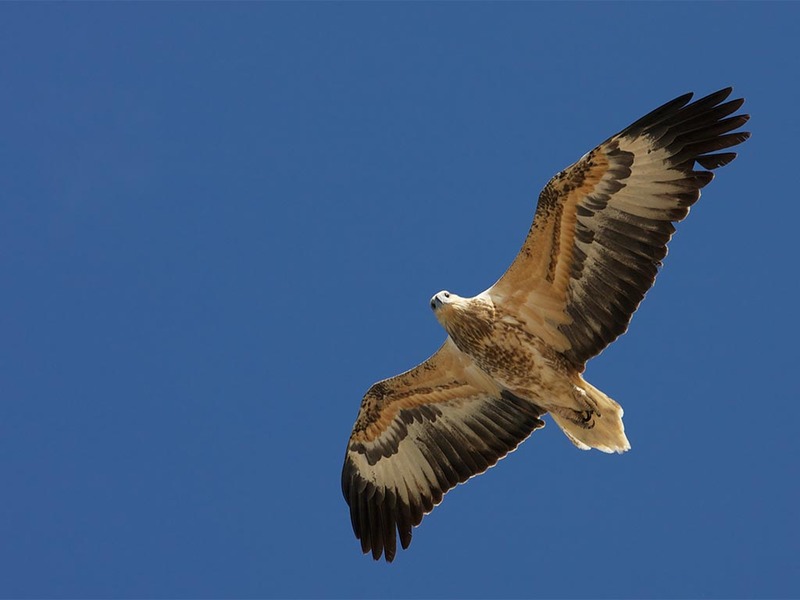 The White-bellied Sea-Eagle are endangered in SA and few remain on the mainland. 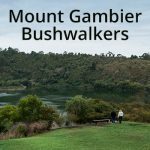 You can catch a glance of them flying overhead on the hike along the Heysen Trail from Waitpinga Cliffs to Kings Beach (11.5km, 4-6 hours one way). 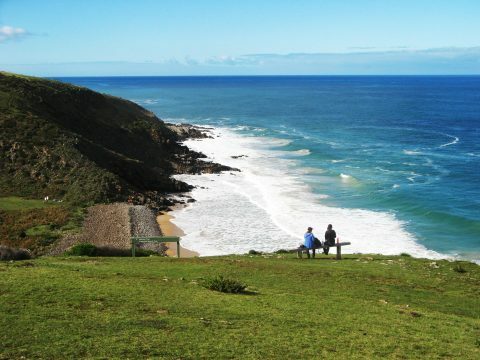 One of a just a few breeding pairs of sea-eagles on the mainland inhabit the cliffs here.